I was born in a region of Italy where the culinary tradition flows in your blood. Since when you are a child you are “trained” by your grandmothers and mothers to appreciate, recognise, and create high quality food. It is a tradition that not only comes from the soul, but also develops into an ocean of amazing raw ingredients, and moves towards the future with innovation and knowledge of what food was, is and will be. When you grow up in such environment you cannot compromise on quality, ever. 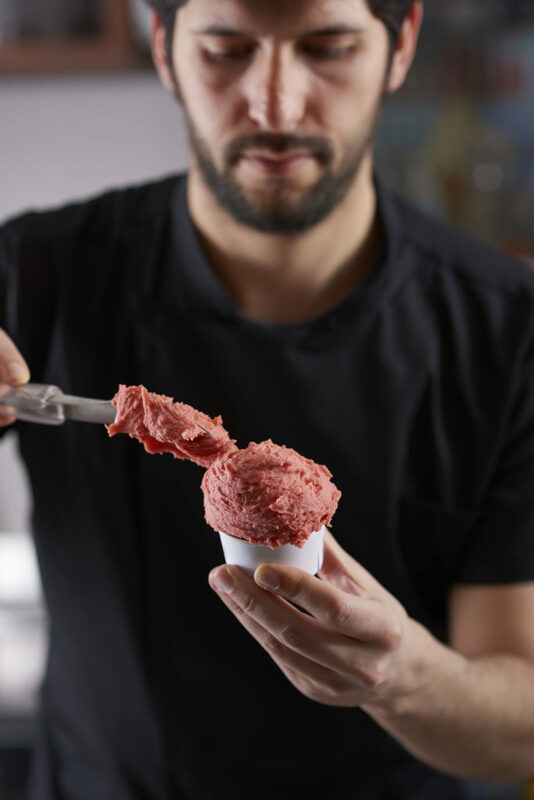 Since the age of 12, I started making my own gelato at home, and not satisfied with the recipes of the few books about homemade ice cream, I started learning and experimenting, until eventually sharing the recipes with everybody to spread the knowledge of the italian tradition of gelato. Despite the love for food I did not go to cook school, but I found myself studying violin at the conservatoire while following a scientific path in school, and physics afterwards. But probably the duality of art and science brought me back to what combines both: food. Studying physics at university, the step to get passionate about food science was very short. My topic was cloud physics, and it was from clouds that I went back to ice cream. While studying how clouds form and develop, I realised that the processes involved in the formation of ice crystals and water drops in clouds are very similar to those involved in the formation of ice crystals in ice cream and other frozen desserts. From that moment I never stopped studying and researching about gelato, from its basic physics to the flavour, and perception science. Now I combine my scientific knowledge to the culinary tradition, that I have in my blood, to help people create the most amazing ice cream and frozen desserts, with no limits to creativity, ingredients and techniques. 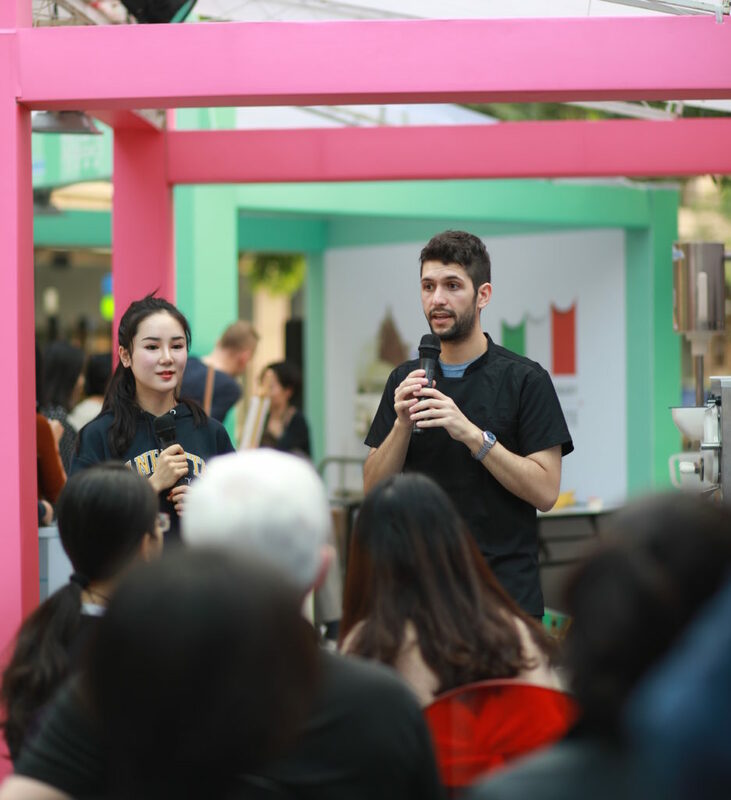 I work together with the best specialists in the gelato industry to provide you the right partners for a successful business.